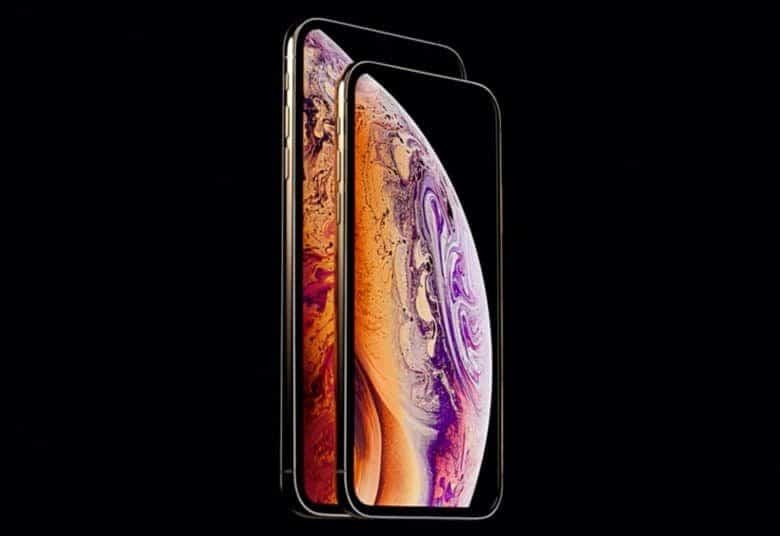 Japan Display is the main supplier for iPhone XR screens. Apple display maker Japan Display revealed today that it has signed a 232 billion yen ($2.1 billion) deal that will bail-out the struggling company. The deal gives a Chinese-Taiwanese conglomerate a 49.8% stake in the company, making it the biggest shareholder. Apple’s biggest and best iMac yet could come in 2019. Apple is expected to adopt mini LED backlighting technology this year to further improve color gamut, contrast ratio, and high dynamic range in its displays. 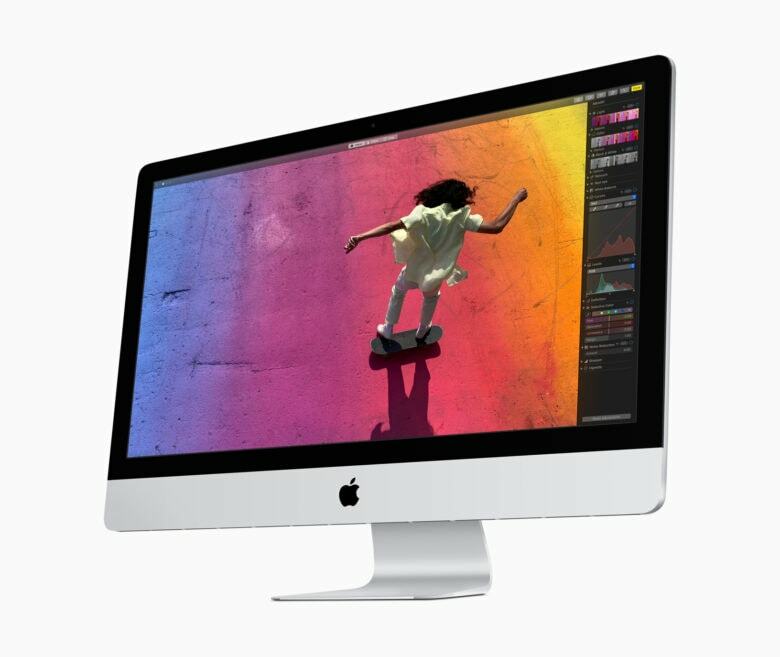 A brand new 31.6-inch iMac will be the first machine to offer the new display technology, sources claim. 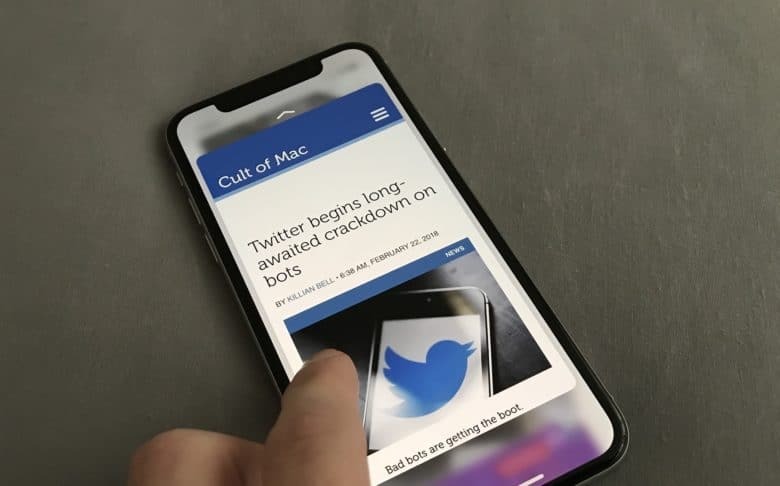 It will then make its way to the iPad and other Apple computers in 2020. It could be huge for Japan Display. 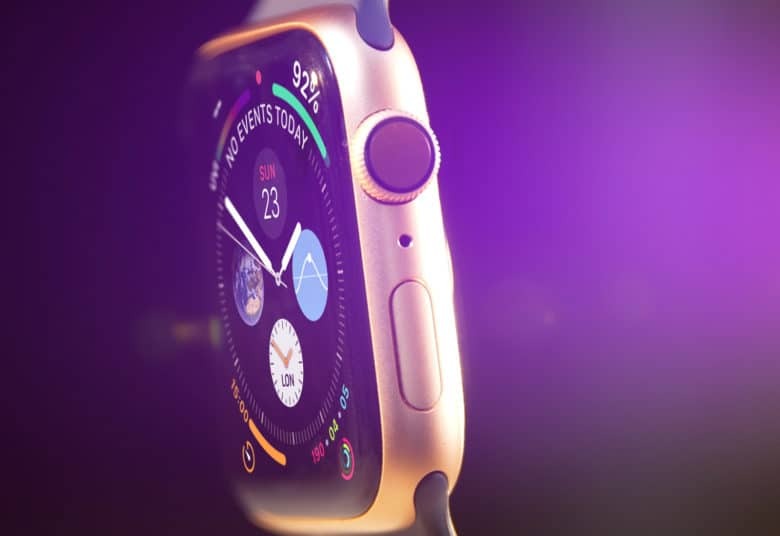 Japan Display will supply OLED screens for the upcoming Apple Watch Series 5, according to a new report. This will be the Japan Display’s first foray into OLED screens. 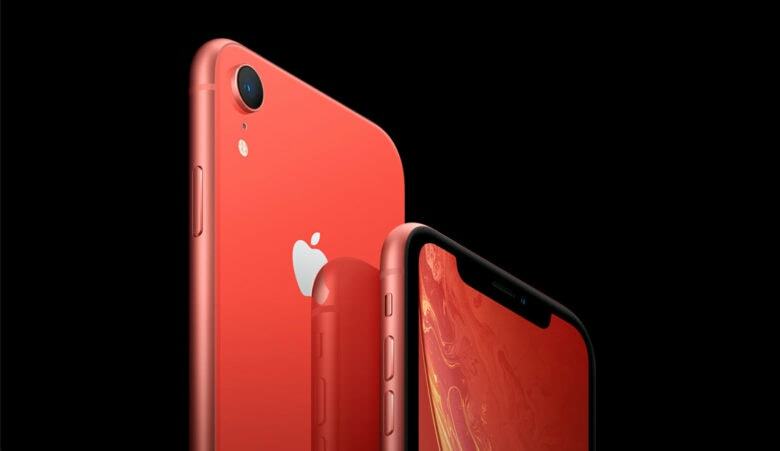 The deal is said to be a “breakthrough” for the company, which has been suffering as a result of Apple’s move from LCD to OLED displays for the iPhone. The LCD iPhone hasn't been the hit some hoped for. Struggling display maker Japan Display reportedly still owes Apple a whole lot of cash for one of its factories. Every iPhone display will look this good one day. 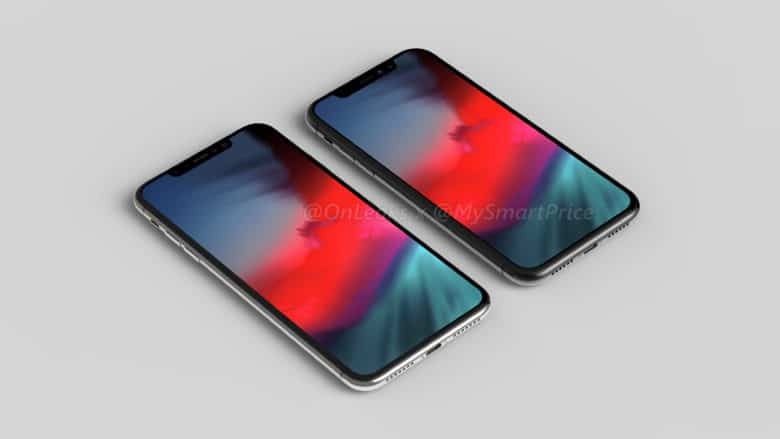 Apple plans to use OLED displays in all iPhone versions from 2020, according to a new report. 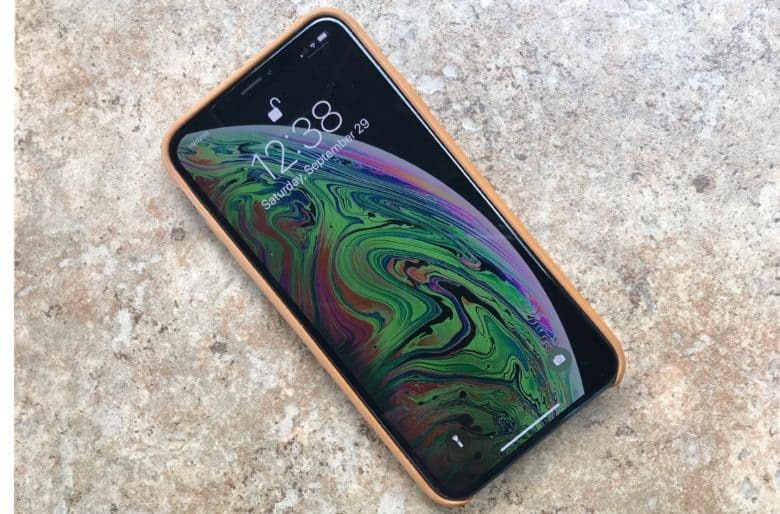 The flagship iPhone XS and iPhone XS Max already use OLED technology, but the more affordable iPhone XR employs an LCD panel just like its predecessors. A complete switch to OLED will allow for “more flexible handset design,” sources say. Bigger and better for your eyes. Apple may have downplayed one major feature for the display of the iPhone XS and iPhone XS Max. Based on testing from Tsing-Hua University in Taiwan, it turns out that the new OLED displays are healthier for your eyes than the LCD-based displays found in previous iPhones. It's a great time to buy older Apple devices. Apple is expected to introduce three new smartphones this fall — all of which will include some of the best features of iPhone X. But it seems it could have another surprising refresh up its sleeve. 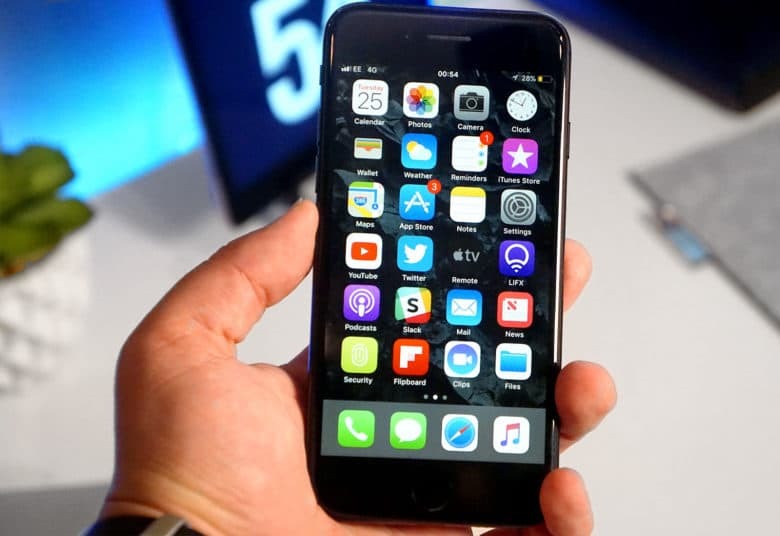 One developer has discovered references to an unreleased device that closely resembles the iPhone 7. It turns out the more affordable 6.1-inch iPhone that Apple has planned for 2018 won’t quite be the iPhone X lookalike we were expecting. 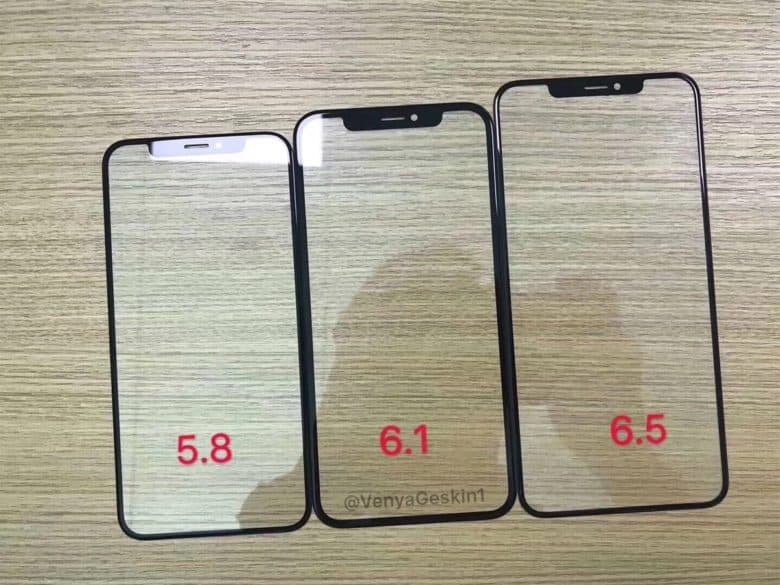 The brand new handset will certainly borrow a lot of the iPhone X’s design traits, but according to new screen protectors, its LCD display won’t be truly edge-to-edge. Complications could keep us waiting for Apple’s more affordable iPhone. Apple has ordered more than 24 million iPhone displays from LG as it prepares to start manufacturing its next-generation devices. The South Korean company is expected to supply around 20 million LCD panels for the all-new 6.1-inch iPhone, plus 4 million OLED panels for a flagship model. LG is also said to become the primary supplier of OLED displays for next year’s devices. This kind of display won't be exclusive to Apple's top-end iPhone. Last year, only Apple’s OLED iPhone X was the recipient of the edge-to-edge infinite display. Owners of the regular iPhone 8 and iPhone 8 Plus, meanwhile, had to endure the indignity of the old fashioned iPhone design, complete with bezel. That appears set to change with the 2018-era iPhone refresh, however. And a new report reveals the technology that will make it all possible.